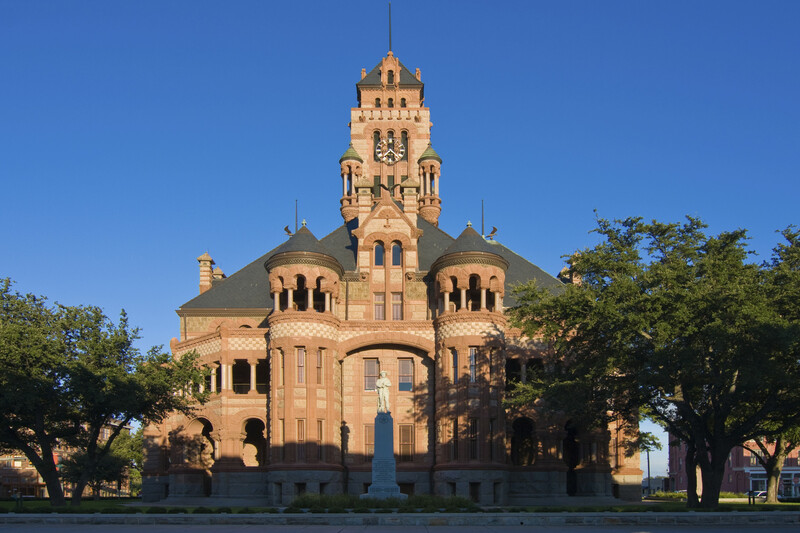 Ellis County Courthouse building in downtown Waxahachie, Texas in late afternoon summer. Premium Mineral Ownership Report shown in picture. We are Mineral Brokers of Texas, Inc., a petroleum land management company based in San Antonio with over 30 years of experience working with mineral title. Our stock in trade is researching mineral title, acquiring oil and gas leases, preparing run-sheets for title opinions and curing the title after the opinion is rendered. We know oil and gas titles. Ask for references, they will be provided upon request. We are proud of our work product. Take advantage of our expertise in the oil industry. Our experienced and hardworking staff will take the worry out of your land title issues. We specialize in title examination, lease acquisition and title curative. We are professional and discrete and we respect your company’s procedures. 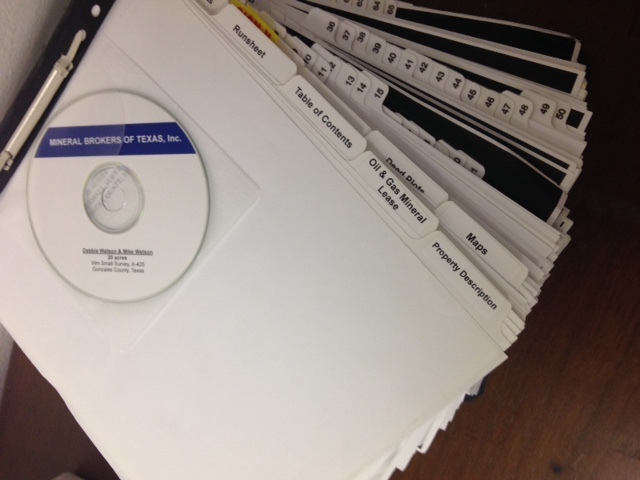 Our staff is detailed and thorough, invaluable assets for courthouse research. We stay up to date with technology allowing us to produce speedy, streamlined reports.